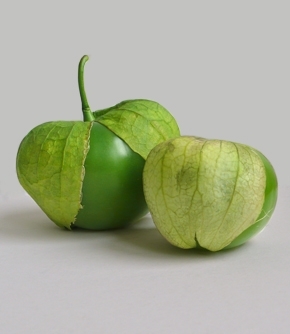 A staple in Mexican cooking, tomatillos look like little green tomatoes but are related to the cape gooseberry (physalis). They taste tart and fresh, like a cross between a green plum and rhubarb. Use to make salsa verde. Our tomatillos are from Mexico. Tomatillos can be used either cooked or raw in salsas and sauces. Oaxaca is a soft, fresh cheese that is delicious torn over hot or cold dishes. Its soothing milkyness is a perfect foil to spice.Made by Gringa Dairy, an artisan dairy making authentic Mexican style cheese in a railway arch in Peckham, South East London. They use organic milk from a farm in Kent that is collected in the morning and transformed into really delicious cheese the very same day.